In the midst of a kitchen remodeling project? You may have already considered granite being a popular choice for countertops. You may have also come across marble as you search for kitchen surfacing options. But have you already heard about quartzite as a kitchen countertop material? Quartzite is also a hot contender for the best materials available for a kitchen countertop. Not to mistake quartz for quartzite, though. Quartzite is a natural metamorphic rock made of the mineral quartz. Over time it forms into sandstone and evolves after exposure to intense heat and pressure. It’s then quarried and sliced into smaller slabs for surfacing use. Don’t overlook quartzite when searching for the right surfacing material. Here are reasons you might want to install it in your home. 1. It’s durable and harder than granite. On the Mohs hardness scale, quartzite registers at 7. It’s harder than granite which has a hardness score of 6. And it can cut through glass that has a hardness score of 5. This means that quartzite is more durable than glass and granite. One way you can determine whether you’re holding a true quartzite is by doing the glass test. True quartzite will be able to scratch a glass tile while mislabeled stones may only leave a faint mark, scratch, or powdery trail. Quartzite may still chip a little but it’s safe to say it can outlast other materials in your home. It also fares well with heat. Quartzite is also porous, although less porous than granite. It may require little to no sealing but since you’re dealing with a natural stone, you may want to seal it too for added protection. Real quartzite should be able to resist etching. When exposed to substances such as lemon juice or vinegar, it should not show stains, unlike marble. So if you’re considering marble but are worried about unsightly spots, quartzite can be a great alternative. 3. It is easy to care for. Since quartzite performs well even when in contact with heat and acidic substances, it may suit busy kitchens or families with little kids. But since it’s always better to be safe than worry, having your quartzite countertop sealed by your installer is also a good idea. After all, quartzite is still a natural stone and has some level of porosity in it. It also pays to wipe up spills as soon as possible. When you’re cleaning your counters, be sure to use a mild or pH-balanced soap. And while you can place hot pans or mugs right off your quartzite counters, you’ll still want to be careful and use mats, trivets, and coasters. When working with sharp objects, you also want to pay close attention. Avoid using abrasive cleaners too. Quartzite is scratch-resistant but sealants are not. When weighing the cost of a countertop material, look beyond the initial expense. Consider maintenance and longevity as well. Quartzite can be pricier than man-made options but it can also cost less than marble countertops. Exotic or rare types may command a steeper price tag. The same goes for thicker slabs. Special fabrication may also affect the price of a quartzite surfacing. But since the demand for quartzite as a countertop material is increasing, it’s not impossible to see its price go lower in the future. 5. It’s available in various colors. Quartz will have more available color options as color pigments of your choice can be added during the manufacturing process. But quartzite can also come in various hues. The appearance of quartzite can either be a strength or weakness, depending on your personal preference. You may notice streaks on some slabs, brought about by the changes in pressure and temperature during its formation. 6. It can be purchased in stone yards near you. Going local when it comes to your home renovation can save you time, money, and resources. It’s best to go to a reliable natural stone supplier and installer for your quartzite slabs. Request to see the stone slab before it gets delivered and installed in your home. Do take time to visit the supplier showroom so you can also personally check available options. There may be a difference with the look of quartzite once it gets installed so it helps to see a sample first so you can set your expectations accordingly. Overall, quartzite is a great surfacing option for many reasons. Maintenance required is fairly low. It is stronger than marble and granite too. Unfortunately, quartzite is often mislabeled so you’ll want to be sure you’re partnering with a reputable supplier and installer. Visit a natural stone showroom today to get an idea of the options you have. 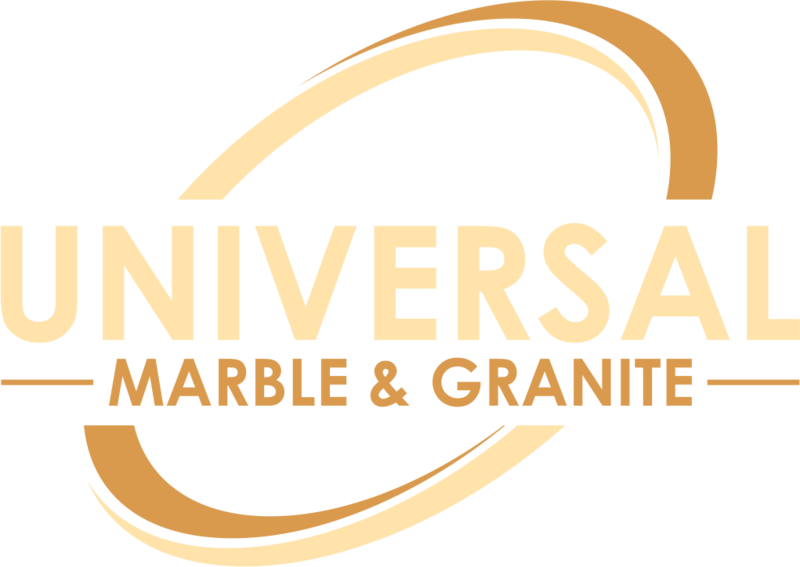 To inquire about the cost of quartzite countertops, contact us at (843)767-7779. We can provide a custom quote for your countertop project.